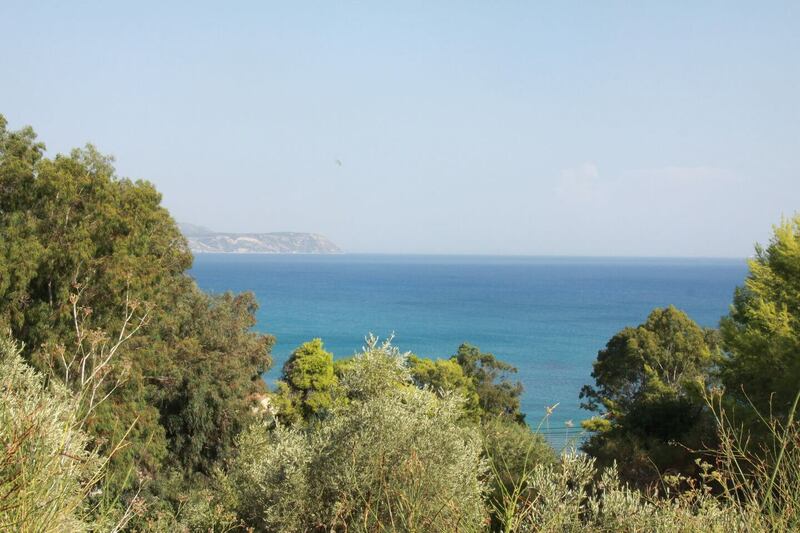 Have you decided to spend your holidays in Kefalonia and the region of Spartia? 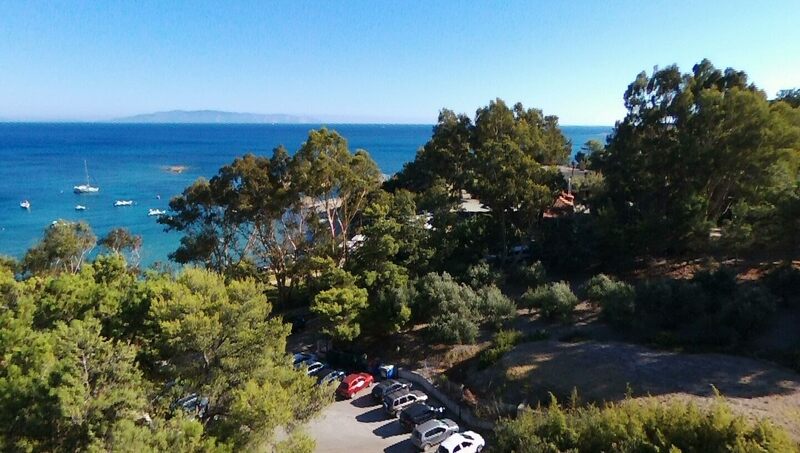 You have made a wonderful choice because Kefalonia is one of the prime vacation destinations in Greece. 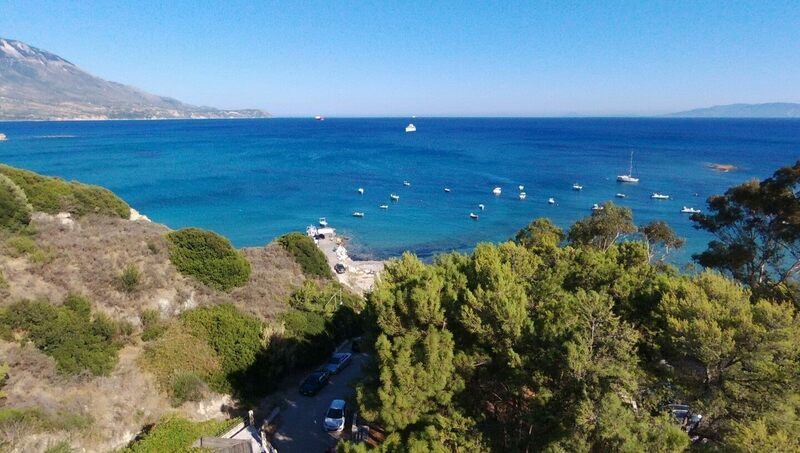 Thousands of visitors come to the island every year to enjoy swimming in clear waters, lying on sandy beaches, visiting exquisite historical monuments, and exploring the verdant hillsides and natural sites. 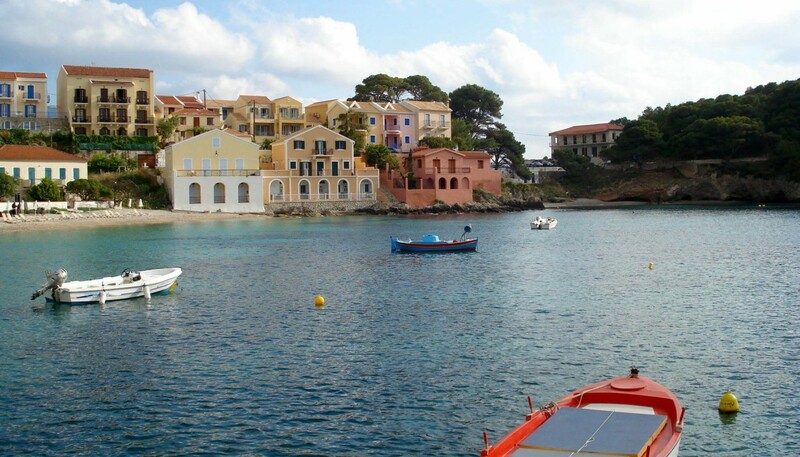 Spartia is a beautiful village situated on the southern coast of Kefalonia. 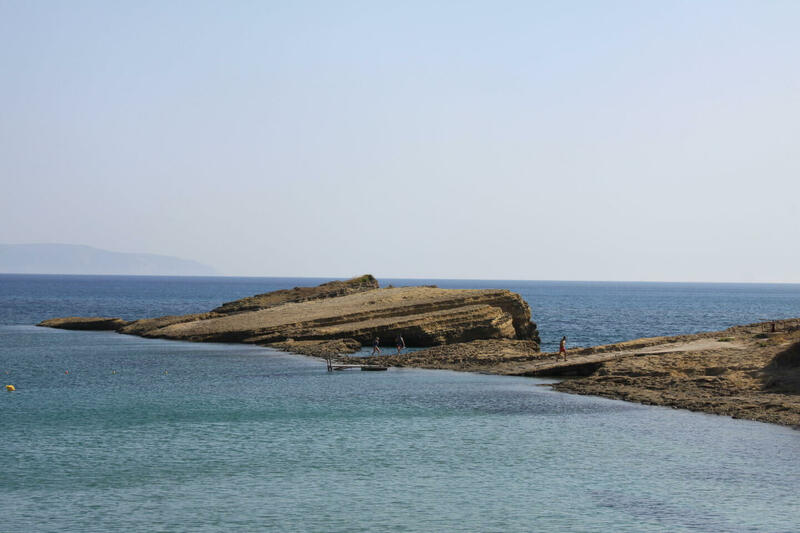 On this page you are provided general travel information about beaches, sightseeing and attractions in Cephalonia Greece. 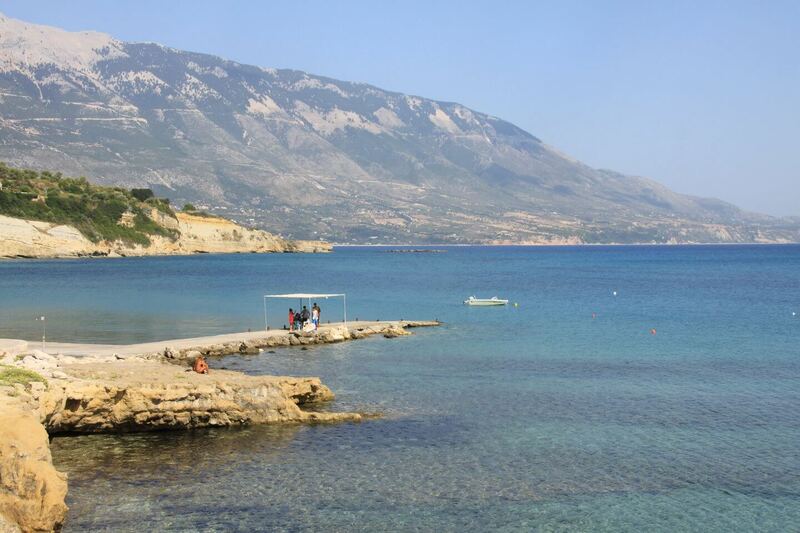 Purchase a map of Kefalonia and spot all the beaches and sights you wish to see and spend a once in a lifetime Kefalonia holiday. 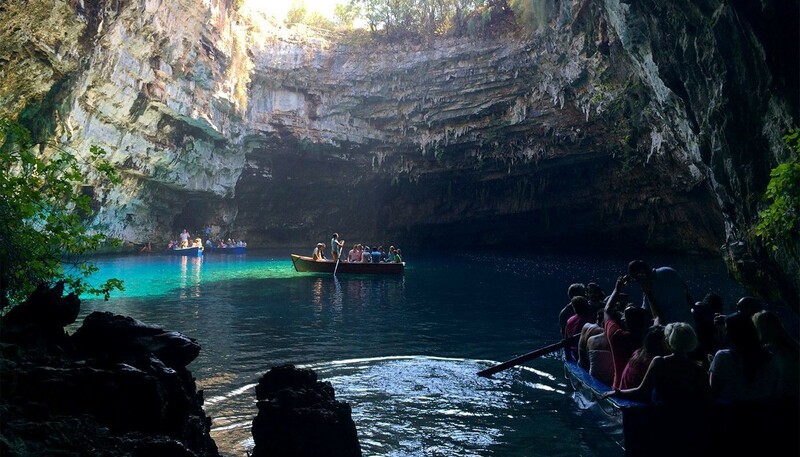 If you are a history enthusiast or a nature lover, you will be thrilled with Kefalonia! The island is especially rich in historical and natural sights, making it the ideal place for touring. 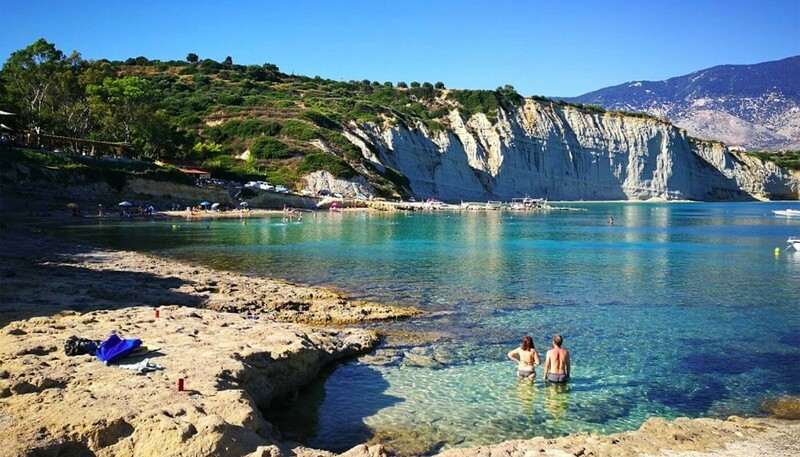 Many visitors spend their vacation in Kefalonia just to relax on the island’s lovely beaches, some of which are considered the finest in Greece. 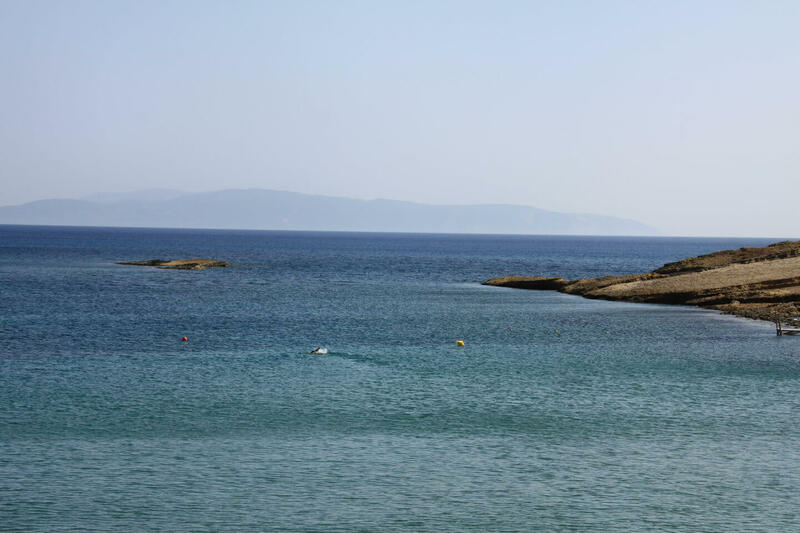 While on holidays in Spartia, you can go to Spartia Beach, as well as the nearby beaches. 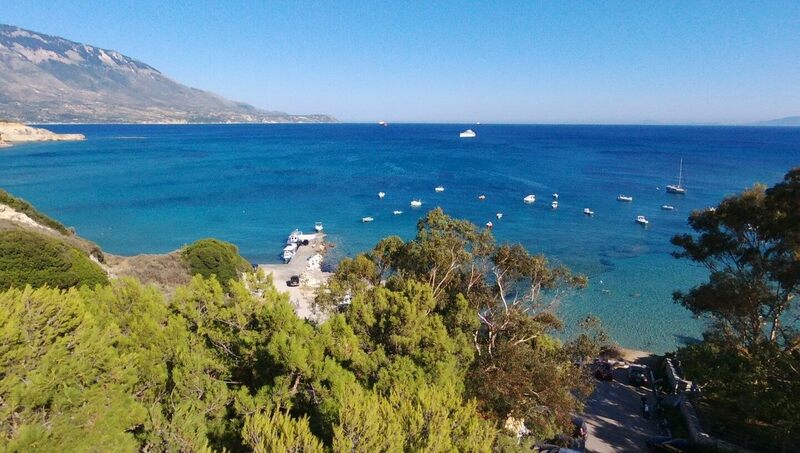 On the southern coast of Kefalonia, you will also find the beaches of Platis Gialos and Makris Gialos, as well as the beaches of Xi, Megas Lakkos and Lepeda. 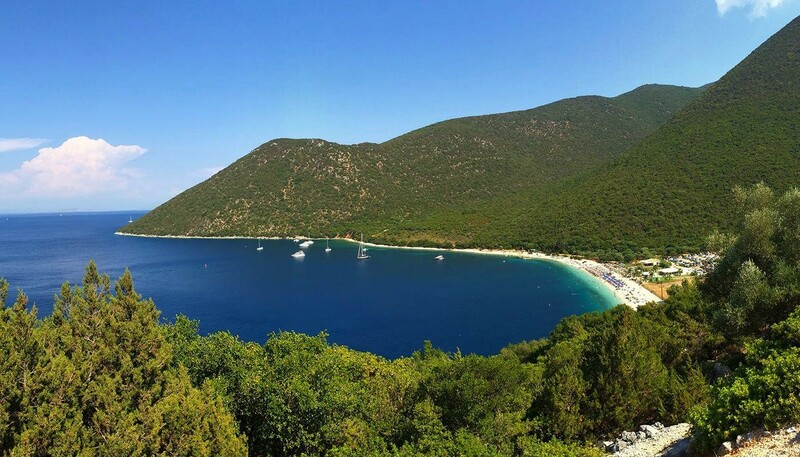 Travelling along the east side of Kefalonia, you will come across the beautiful beaches of Sami, Agia Efimia, Agia Paraskevi and Antisamos. 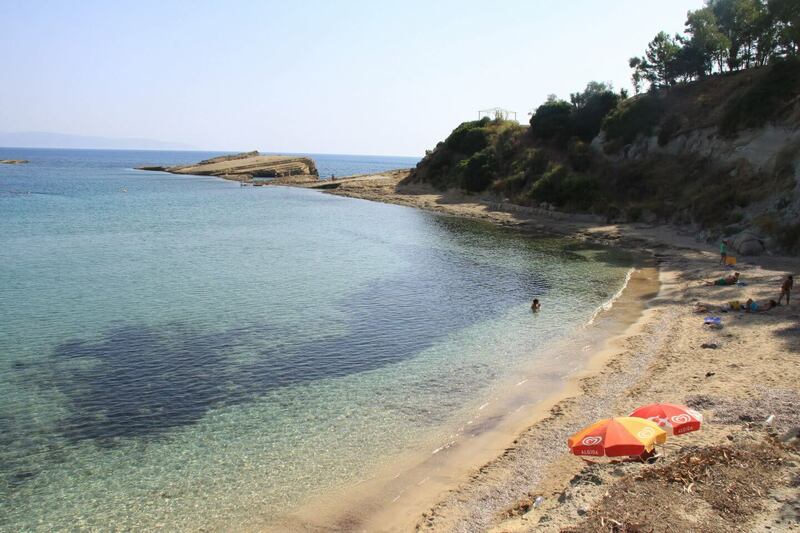 Towards the north of the island, there are some breathtaking beaches, including Emblysi, Foki and Assos. 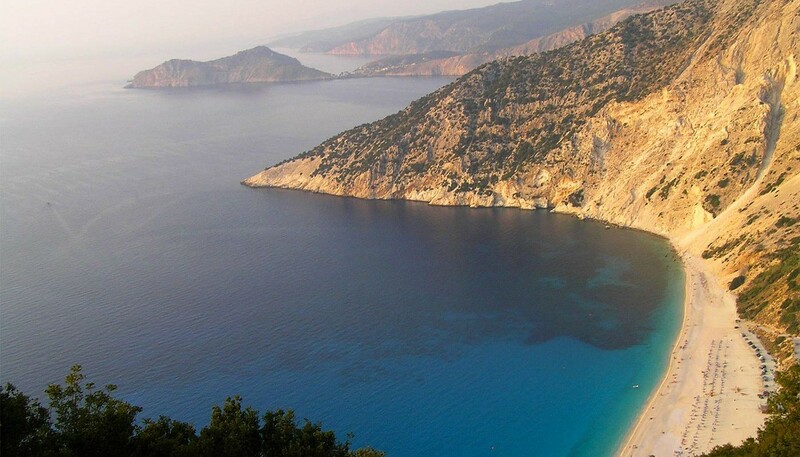 Nearby is Myrtos, the most enchanting beach in Kefalonia, and one of the most photographed beaches in Greece. 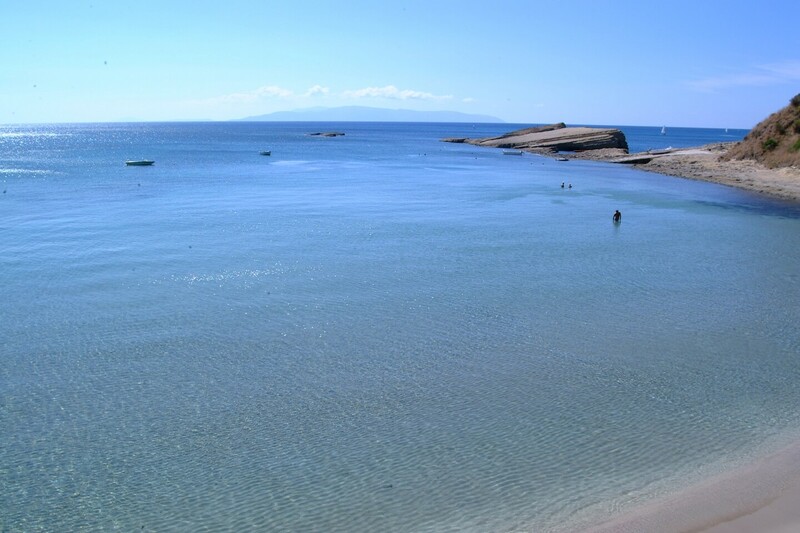 It is frequently mentioned in the lists of the best beaches in the world.